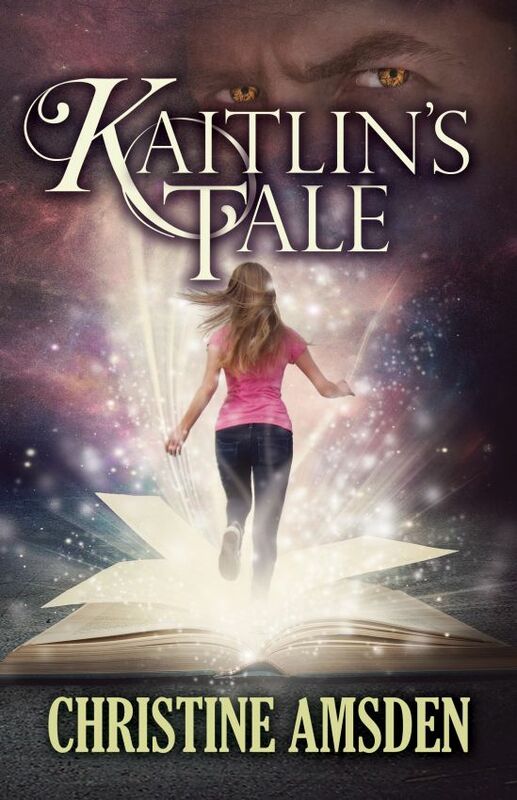 Everyone has secrets, and even the walls might not be what they seem in Christine Amsden’s novel, Kaitlyn’s Tale. But some people have bigger secrets than others, and some don’t even know what secrets they hide as the powerful struggle to control the powerless, and those with nothing struggle to find what’s hidden in their souls. Readers of Christine Amsden’s Cassie Scott series will be pleased to rediscover all the familiar characters, and to find out more about them. Meanwhile new readers will be intrigued with a genuinely different take on vampires, werewolves and magic, a world full of believable adults just slightly outside our experience, a woman struggling to work out who to trust when she won’t even trust herself, and survivors finding hope. Author Christine Amsden deals with some serious real-world issues, and creates some wonderfully sensual love scenes between great protagonists, while continuing a story of the power-hungry balancing what they can do against what they should or more probably shouldn’t. It’s a haunting tale raising intriguing thought-provoking questions. But it’s also a great adventure, a pleasingly different romance, and a wonderful novel of hope and recovered strength. I didn't want it to end, though it ends beautifully. And I hope the author will write more. Disclosure: I was given a copy and I offer my honest review. Also, I love the series! Thank you so, so much for your honest review!